Headlines, hot news, and conversation starters on July 14, 2017! 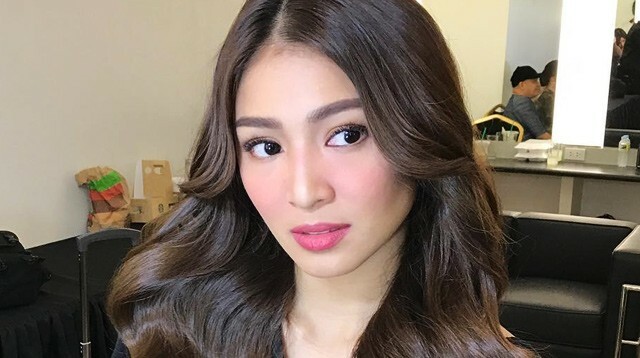 1 Nadine Lustre’s sassy comment about living with with James Reid ("If that was true, so what?") sparked negative reactions from netizens. When asked by ABS-CBN about this, she replied, "Normal naman po 'yon talaga na hindi mo talaga mapi-please lahat. And as for me naman po, hindi naman po ako nagfi-filter ng isasagot ko kasi bakit po ako magsisinungaling?" 2 After six months of marriage, Kaye Abad and Paul Jake Castillo are expecting! Last night, Kaye uploaded an ultrasound photo of their baby via Instagram and captioned it: #MayBabyCastilloNaSiAbad #blessing #bdaygift #excited. 5 Sports freaks will go crazy shopping at the newly-opened The Athlete’s Foot flagship store in Power Plant Mall. The new space houses the freshest sneaker drops—and by this we mean the sought-after Nike Air Max, Air Zoom series, and Cortez shoes. Adidas also offers their NMD R2 (!!!) and the classics: Superstar, Stan Smith, and Campus. Besides these, you'll also find other popular shoe brands, streetwear, and athleisure clothing.